Single-use plastic is the absolute worst for our planet and especially our ocean wildlife. And while I may not be perfect (who actually is, apart from those hard-core zero-wasters that is – respect! ), it’s hard not to be hyper-aware of your plastic use and waste when you live somewhere like Cornwall. Living here means that the ocean is naturally close to your heart and therefore you of course want to protect it as best you can! 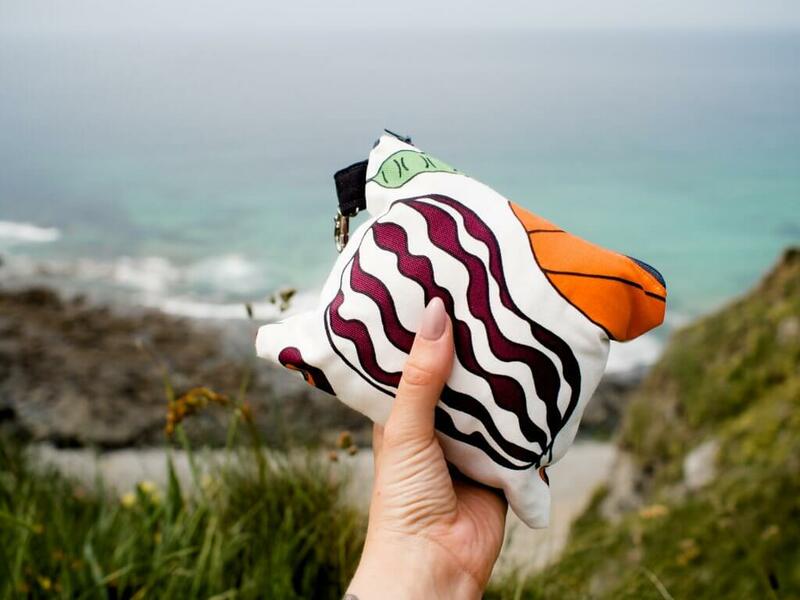 This new UK-based company was created when founder, Ben, was shocked by the amount of plastic he saw on a surf trip to Bali. 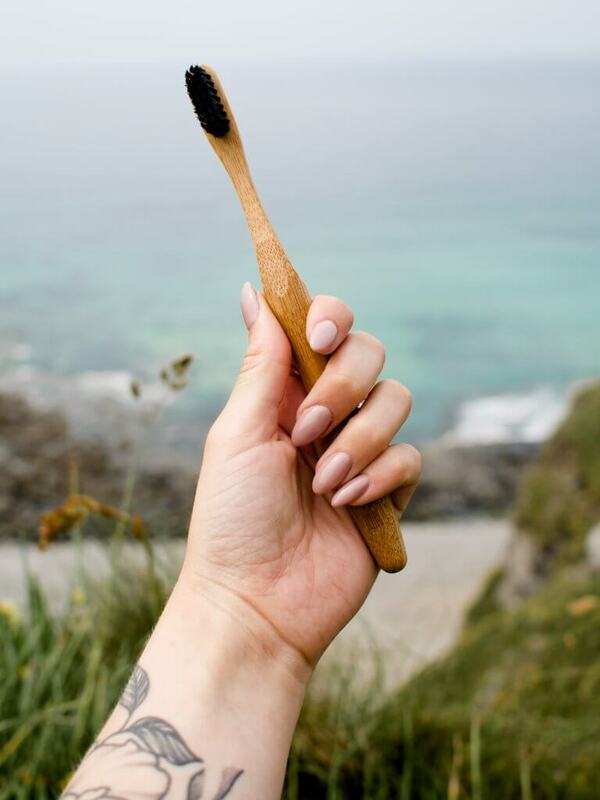 They have developed a beautiful bamboo toothbrush made from sustainably sourced Chinese bamboo and recyclable bristles, and the best bit is the packaging is totally plastic free too! 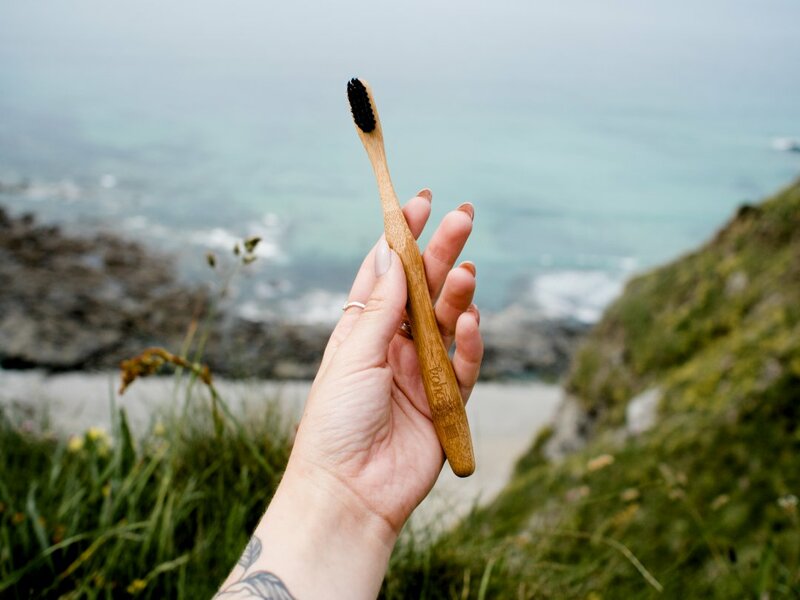 I’ve been struggling to find a company who make brushes like these who a) are actually based in the UK, and b) who have put some thought into waste-free packaging as well. 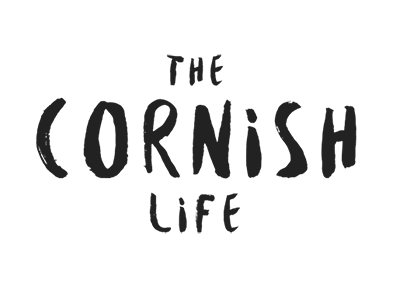 I also love that the company donate 1% of their profits to Surfers Against Sewage (of whom I am a member!). The brushes themselves are really nice and weighty to hold, and each one in a pack has been engraved with a unique motif so that you can tell whose is whose at the bathroom sink – a really nice touch. I have been religiously carrying this water bottle around with me since my dad gave it to me for Christmas. It’s stylish and minimal, keeps my water cool and stops me from buying bottled water when I’m out an about. If I’m thirsty I either find a bathroom with drinking water or walk into a bar/cafe and ask them to fill it for me (this is of course less awkward when you’re buying something at the same time but I’d have no problem being cheeky and asking places anyway – what’s the worst they can do?). I picked up this cute little set on Amazon for around £10* honestly because I feel so guilty getting plastic cutlery if I’m picking up a lunch on the go. I’ve only done it a couple of times recently but enough was enough – with this it comes in a cute little roll-up that I can throw in my handbag, and always be prepared for on-the-go eating! It also come with a bamboo straw (and cleaner) inside, which is amazing as I’ve been looking for an alternative to having plastic straws for a while. I don’t fancy the steel ones because of the feel against my teeth so this is a great option! 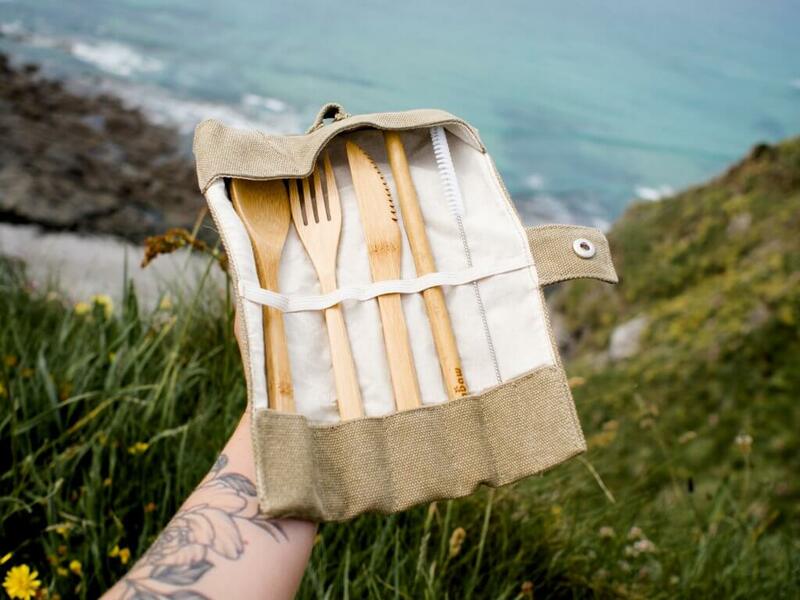 I love this adorable handmade ‘zero waste shopping kit’ from Etsy! The little zip pouch holds several fabric grocery bags as well as a couple of lace drawstring bags for things like vegetables inside. 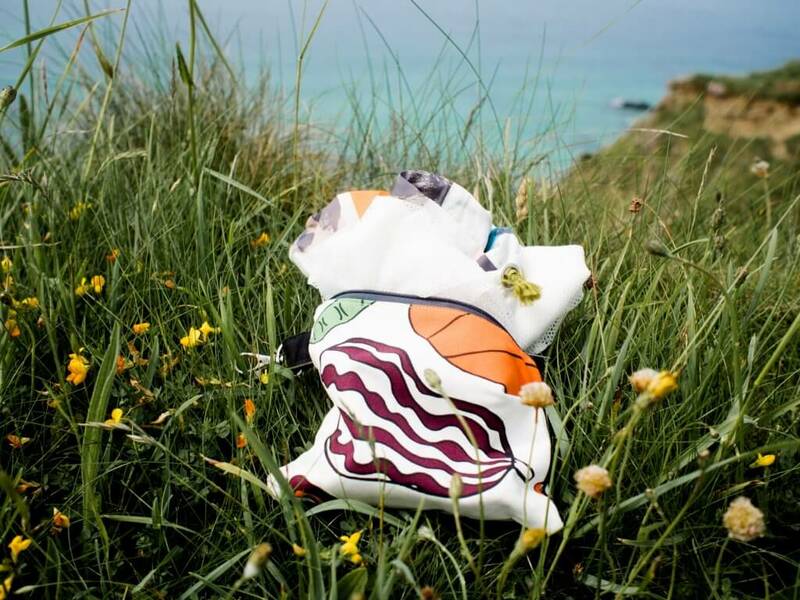 It’s a great way to keep your reusable shopping bags tidy and contained, and having it in your handbag means you won’t be tempted to grab any single-use plastic ones either. 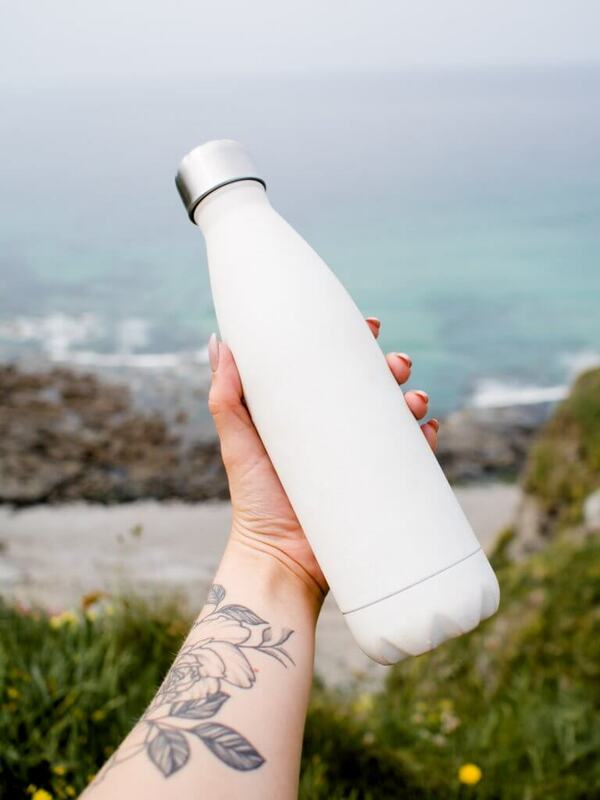 Are there any other products you use and would recommend for cutting down on plastic? Share below! * I was kindly sent the set of toothbrushes from Bahasa, and there are also some affiliate links used for the other products. But I do sincerely use all these myself and love them!